A Prominent Hispanic Baptist minister and Activist in Houston, Rev. James Novarro became a key figure leading the farmworkers’ minimum wage march in 1966. Photo courtesy of James L. Novarro Collection, Recovering the Hispanic Literary Project. Baptist minister James L. Novarro and fellow activists left Houston in the sweltering Texas heat in July of 1966, traveling several hours to Rio Grande City in Starr County, where they marched in soldarity with local farmworkers seeking a fair wage. These laborers galvanized national attention when they organized a strike followed by a march, La Marcha, to the Texas capital in Austin, demanding a $1.25 minimum wage for farmworkers and the right to unionize. Facing violent opposition from the Rio Grande Valley landowners who had police support, the strikers refused to back down. This new generation of activists sought empowerment by confronting white supremacy and discrimination against Hispanics while rejecting the old ideals of assimilation into Anglo society. The march received support from across Texas. Religious leaders, Reverend Novarro and his Catholic counterpart Father Antonio Gonzalez headed the Houston delegation. Although religious institutions were reluctant to support these organizing efforts, religion remained a central value in the movement, placing La Marcha at the crossroads of the many, sometimes conflicting, currents in the Mexican American activist community of the 1960s. Rev. 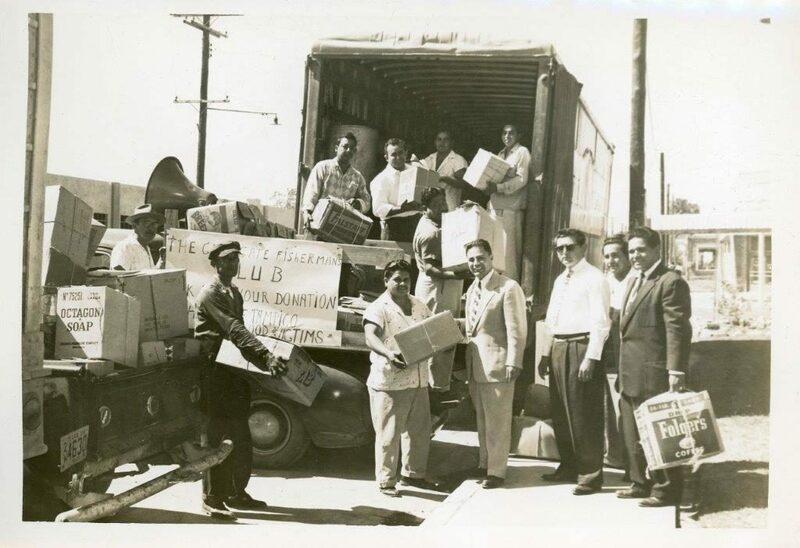 Novarro (center in suit) and others gathered food and clothing to help Hurricane Hilda victims in Tampico, Mexico, in 1955. Reverend Novarro built an impressive career as a minister and community organizer. 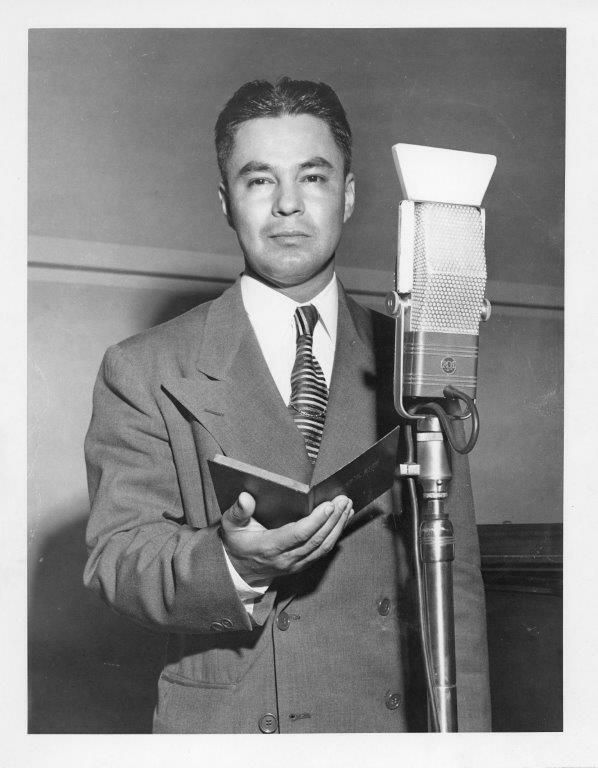 Born in Detroit, Michigan, in 1919 and ordained in Fort Worth at the Southwestern Baptist Theological Seminary in 1939, James L. Novarro was an experienced organizer. His work in the religious communities he served and the local Mexican American community had a tremendous impact. He founded Houston’s Kashmere Baptist Temple in 1943 and Calvary Baptist Temple in 1948. 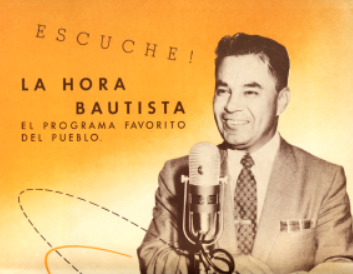 Novarro also became known for his daily, Spanish-language KLVL radio program La Hora Bautista (The Baptist Hour), which began broadcasting in 1950 and reached an audience of tens of thousands of Spanish speakers in the greater Houston area. Through the program Novarro ministered to Houston’s Spanish-speaking Baptists, hosting a variety of religious speakers clubs established across the country. The Texas Historical Commission created a brief documentary remembering La Marcha and the impact it had in Texas Civil Rights history. The Rio Texas Annual Conference looks back at Valley Worker Strikes of 1966 in commemoration of the 50th anniversary of La Marcha in 2016. If you would like to know more about Reverend Novarro and his involvement and personal thoughts on La Marcha, feel free to visit the collection of assorted resources below. 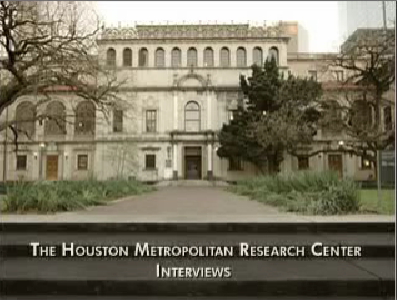 Houston Library Horal History Archive: Interview with Reverend James Novarro. If you would like to see more information regarding La Marcha, feel free to visit the assorted resources below. A National Public Radio article recalling of the 1966 farmworker strike from the perspective of a participant. The University of Texas at San Antonio Archive: Images of La Marcha.